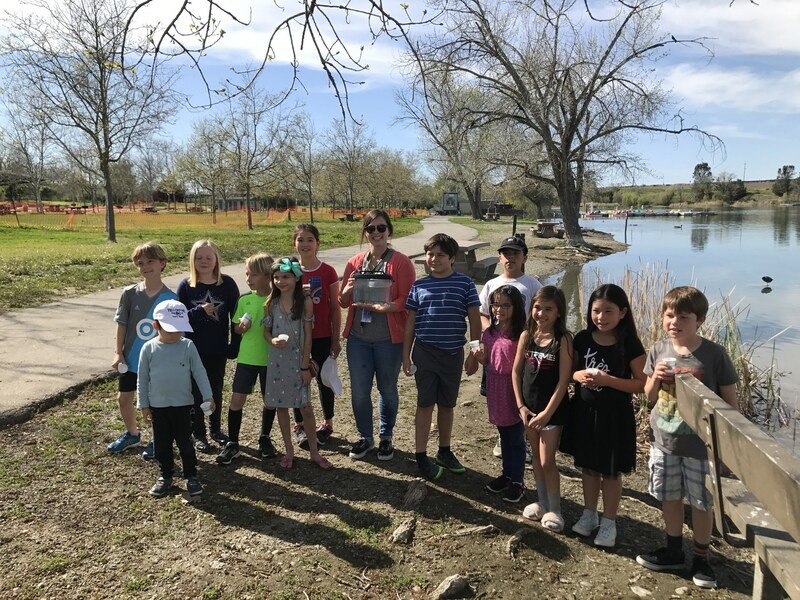 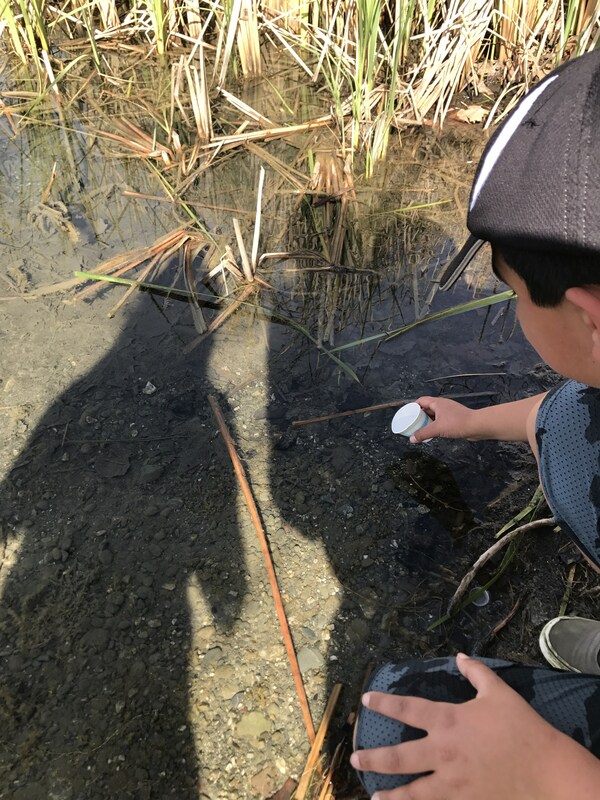 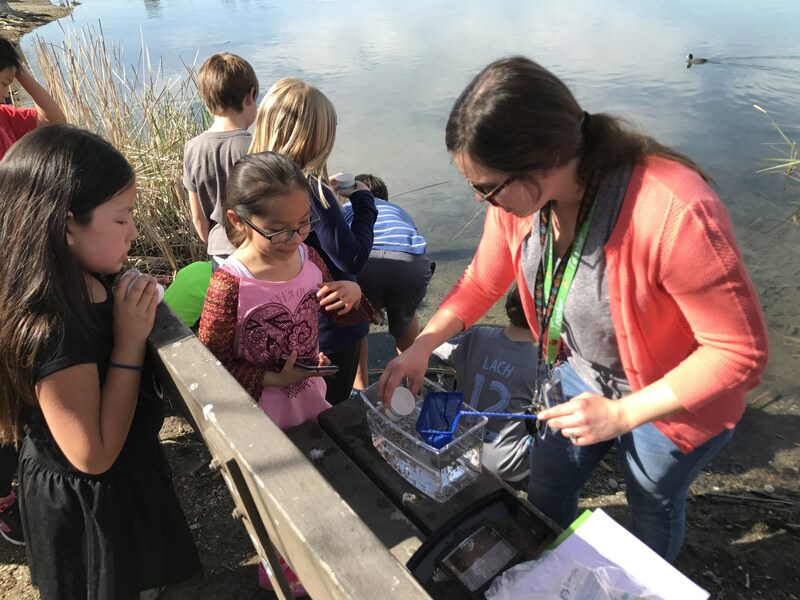 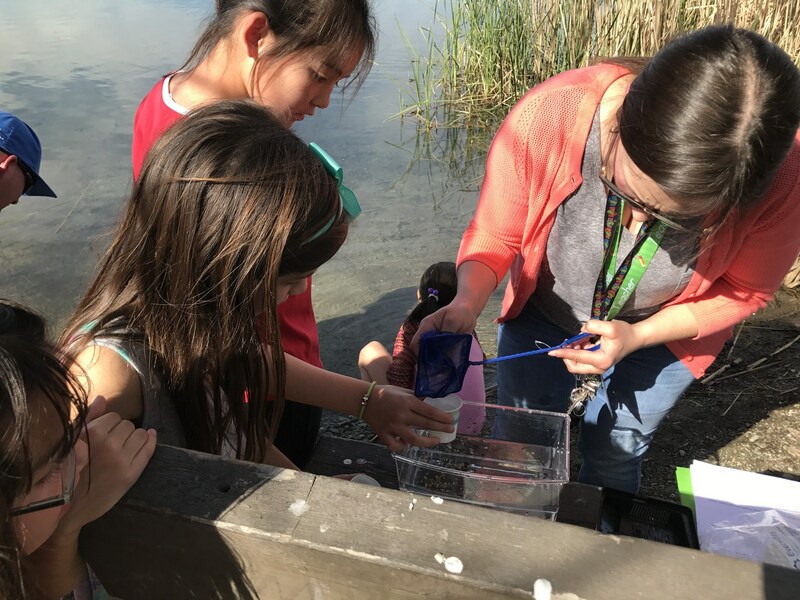 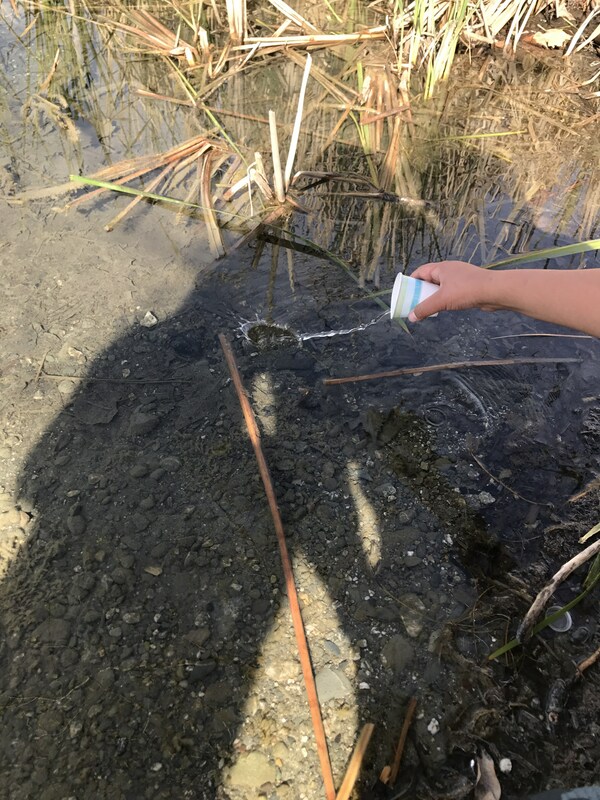 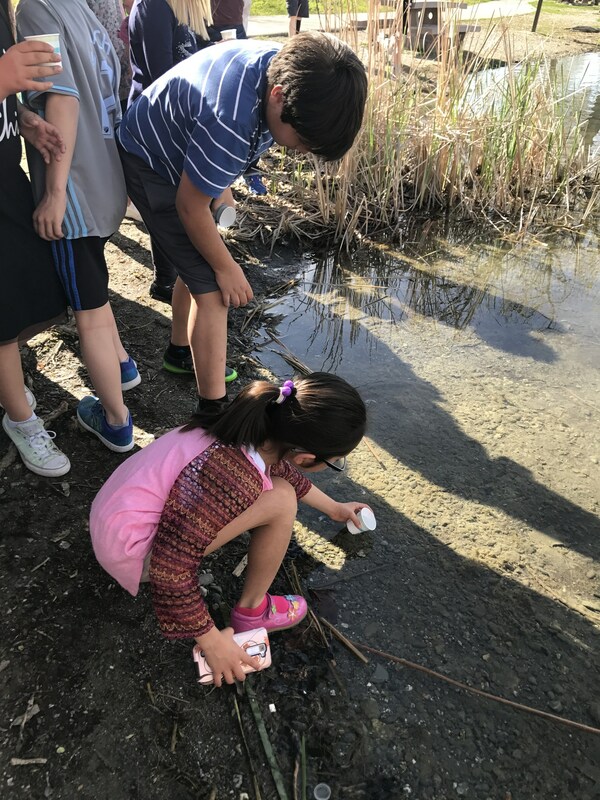 Through a classroom experience of hatching fish eggs and coordinated activities, students experience first-hand the value of aquatic environments, the balance that must be met to maintain and preserve California's fisheries and aquatic habitats, and how their personal actions affect these valuable resources. 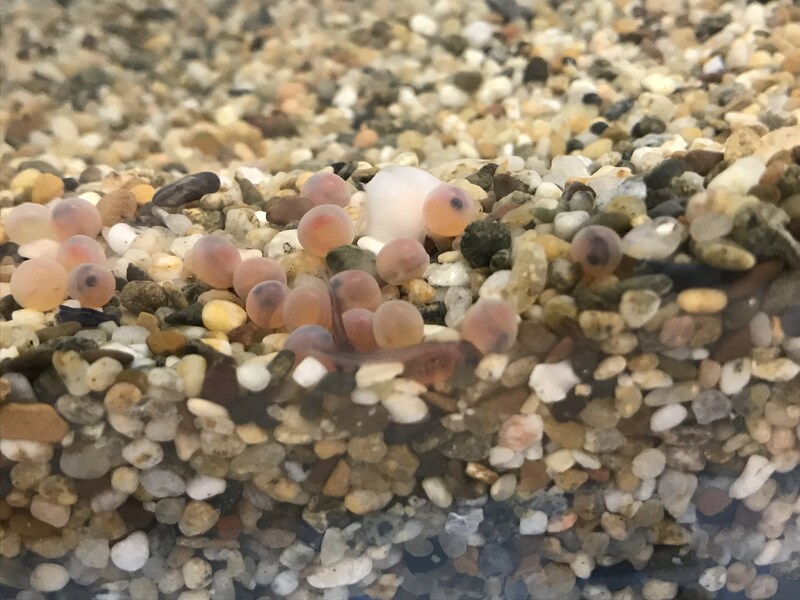 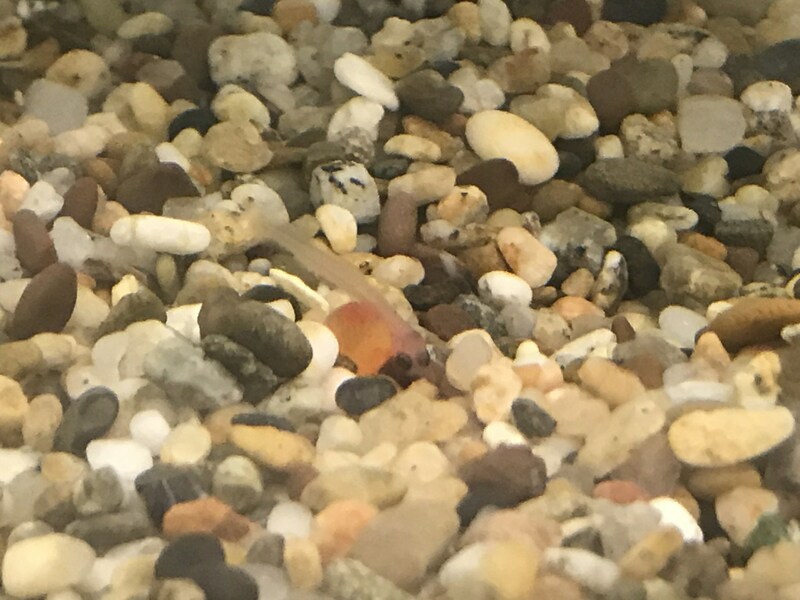 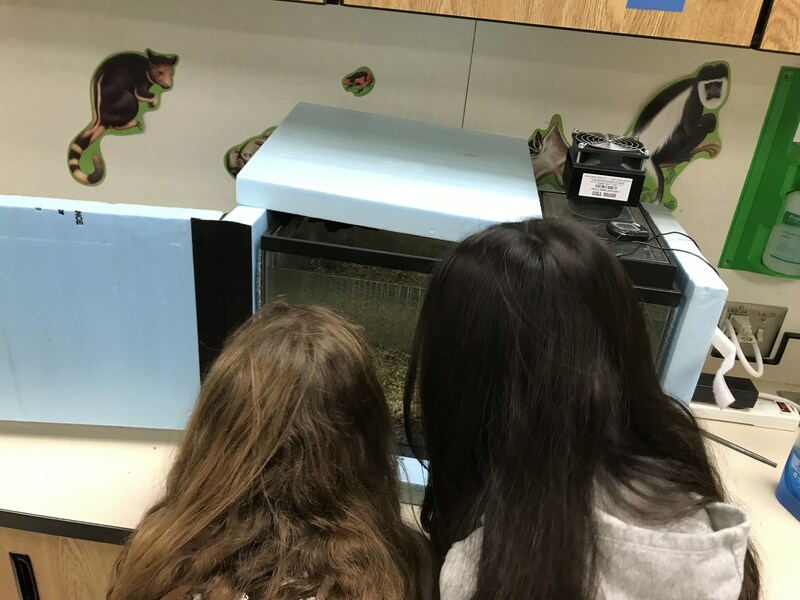 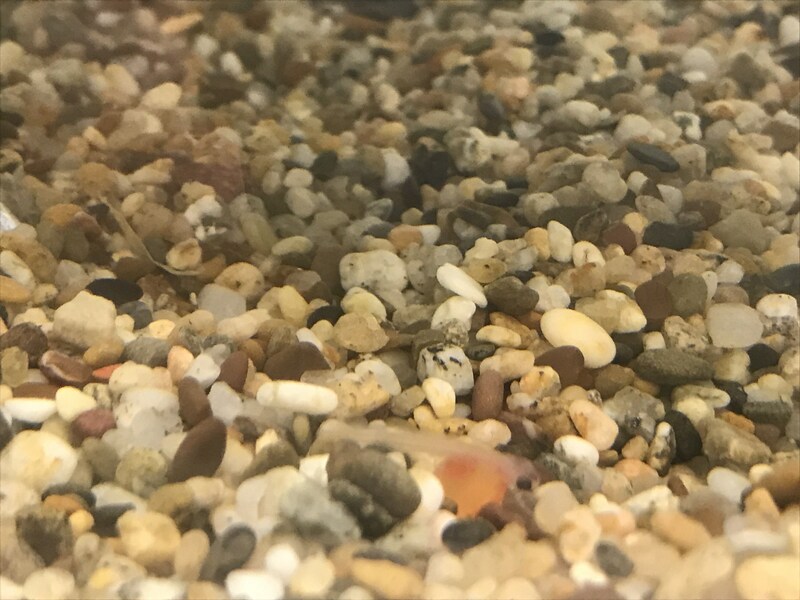 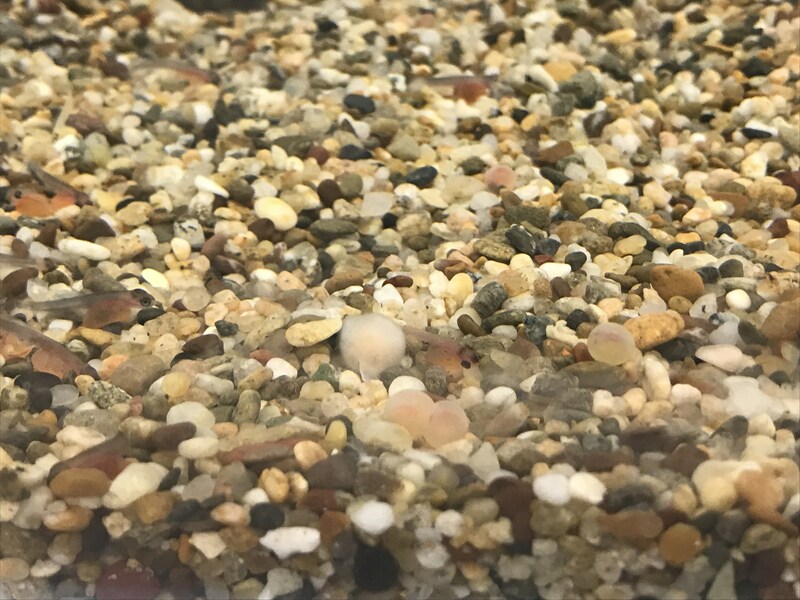 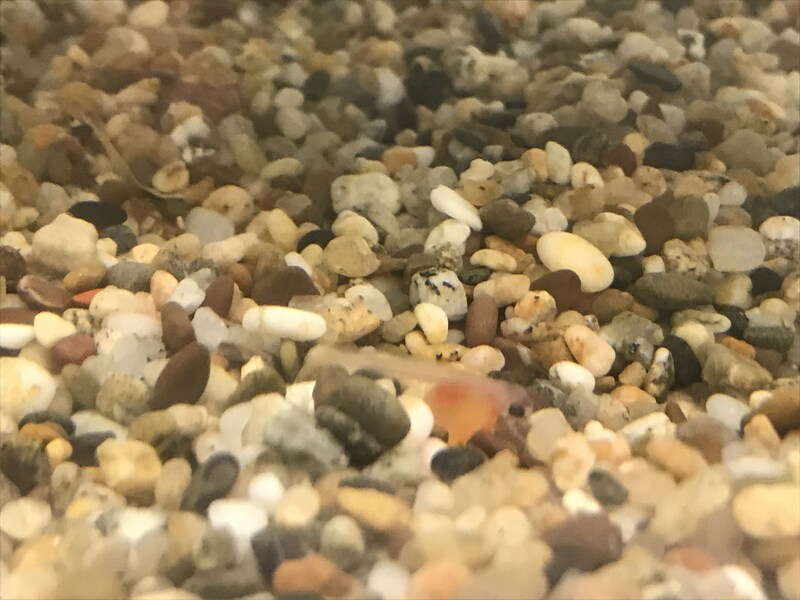 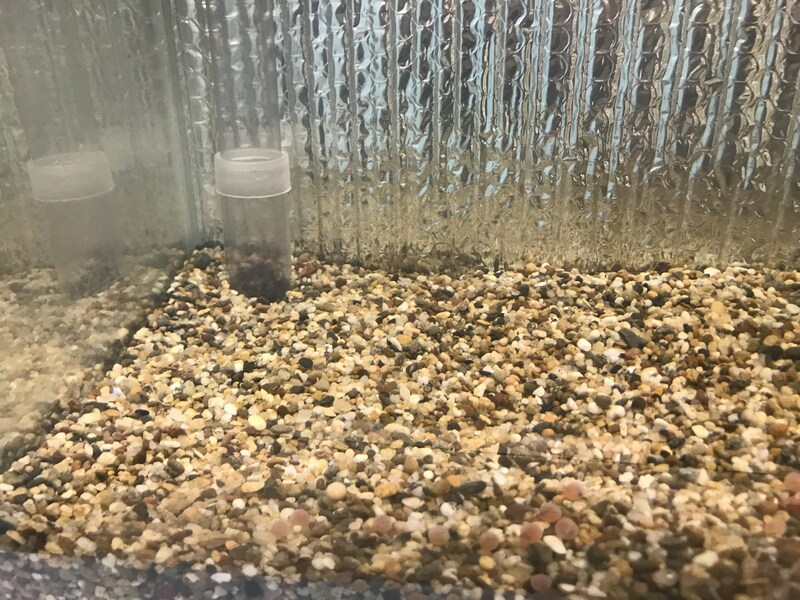 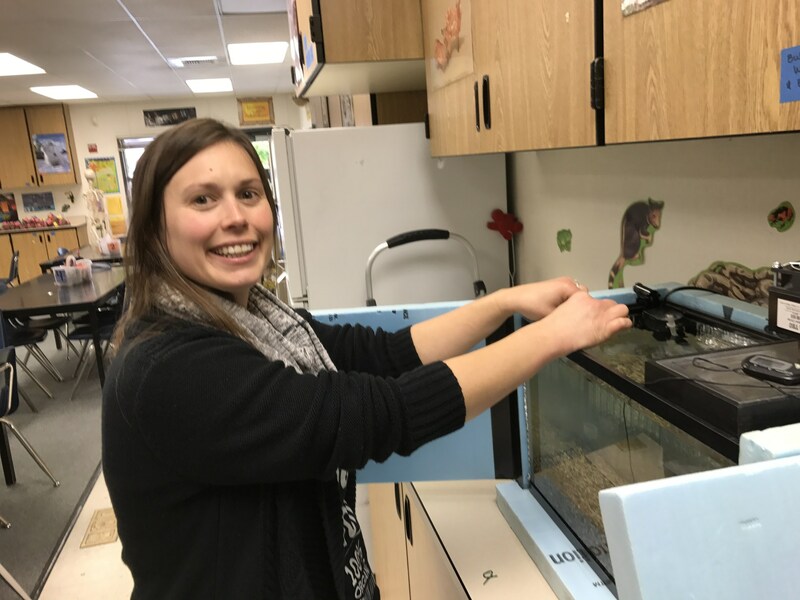 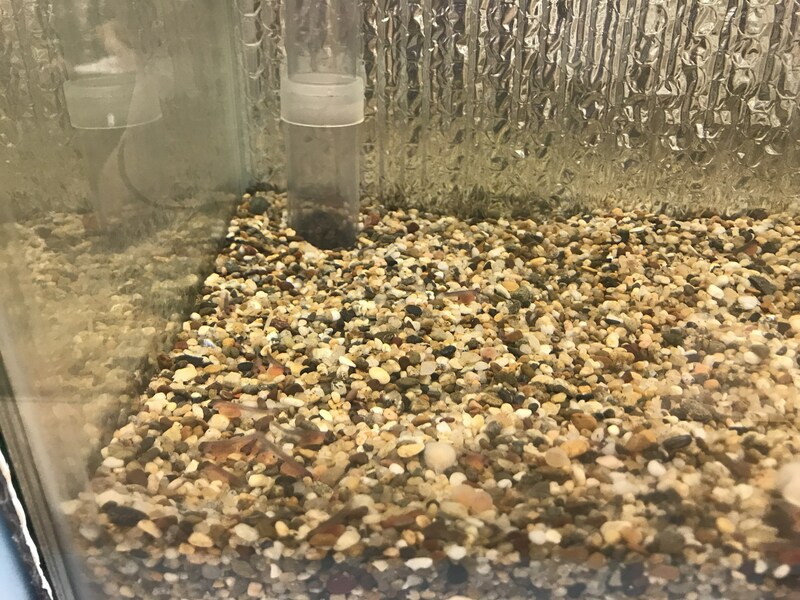 Instructors and their students set up an aquarium in the classroom, receive fish eggs under a special CDFW permit, and observe the fish as they hatch and develop. 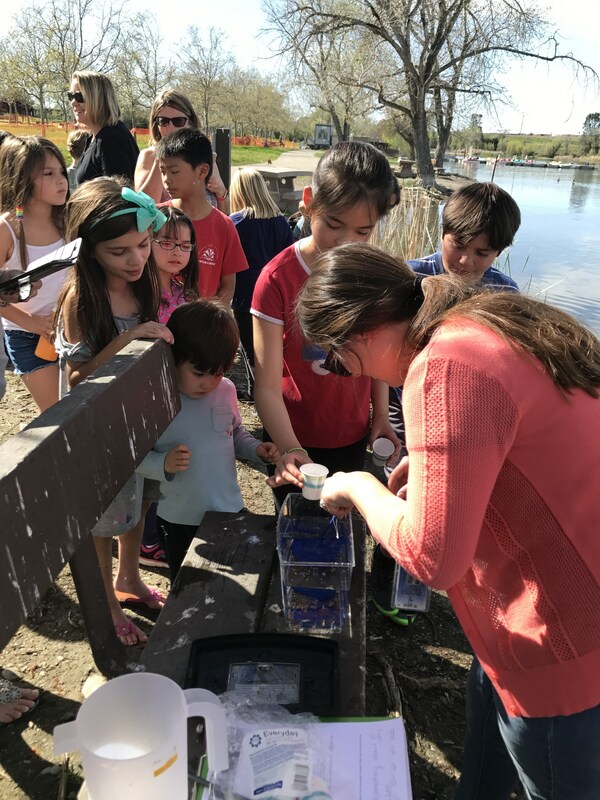 The experience may culminate in a field trip to a local stream or river where the fish are released. 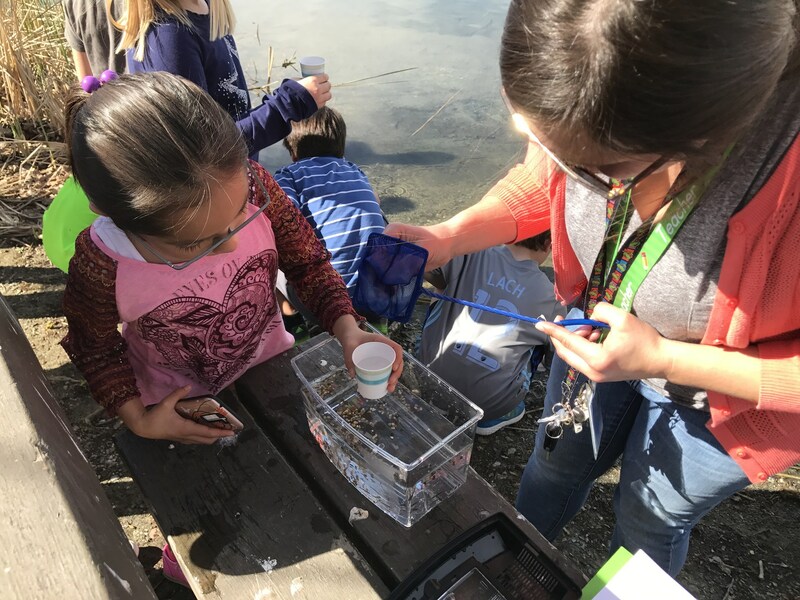 This is a hands-on, interdisciplinary project for grades K-12. 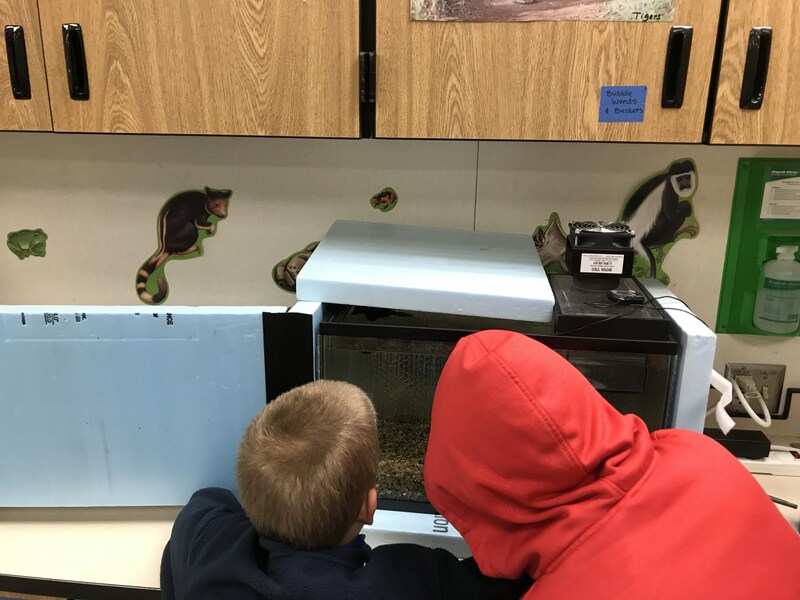 The Classroom Aquarium Education Project is offered statewide in partnership with regionally-based community organizations. 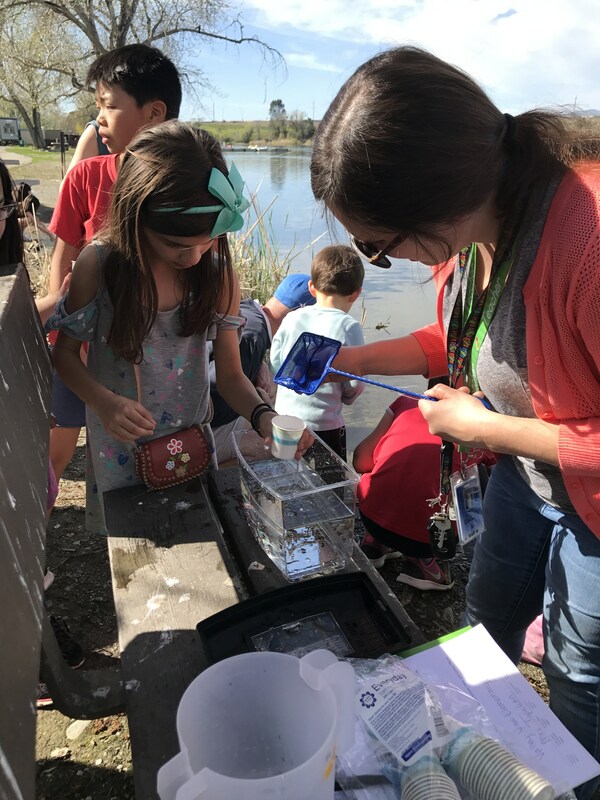 While the program has several names around the state, the essential learning elements and student experiences are similar. 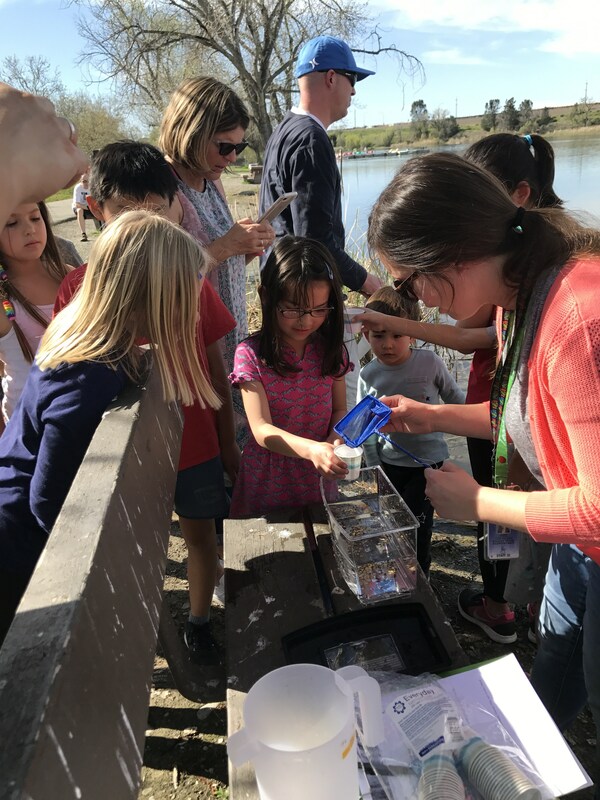 The prerequisite training workshops are held at locations throughout the state. 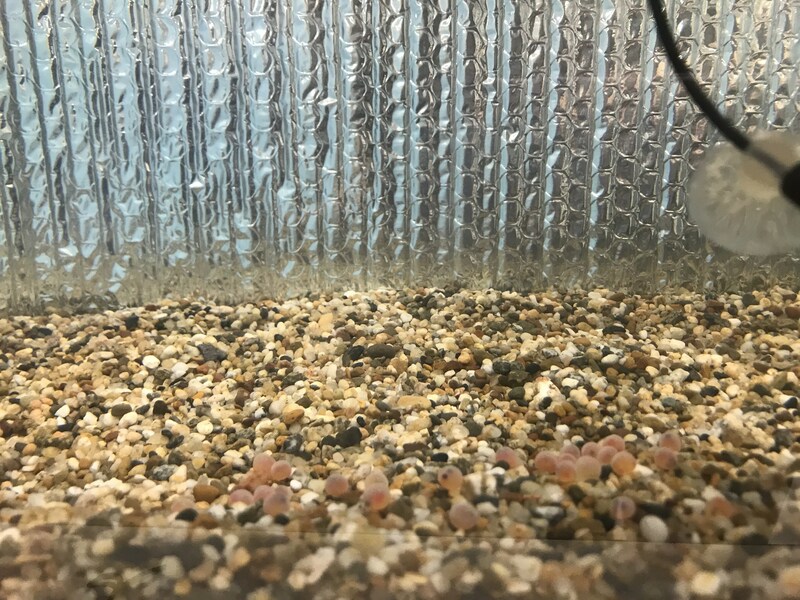 Completion of a training workshop is required to receive eggs. 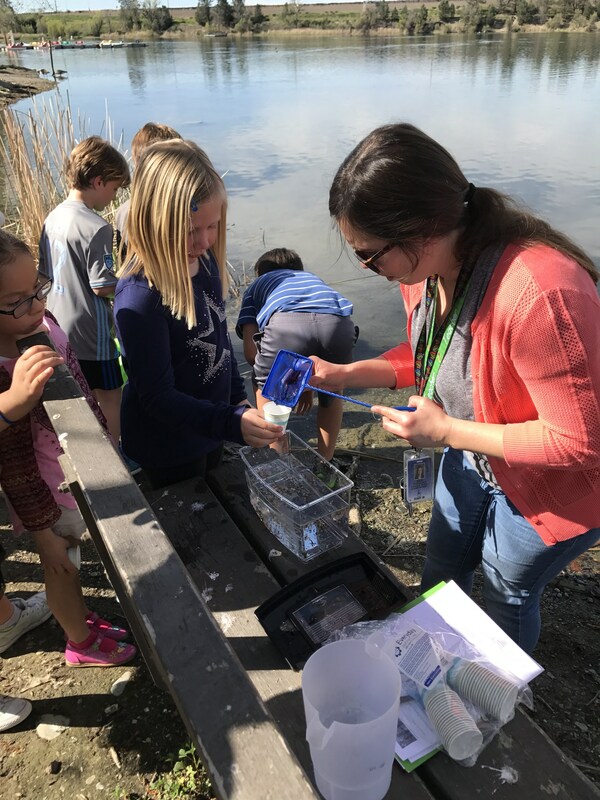 Teacher training workshops are offered at least once a year in each region. 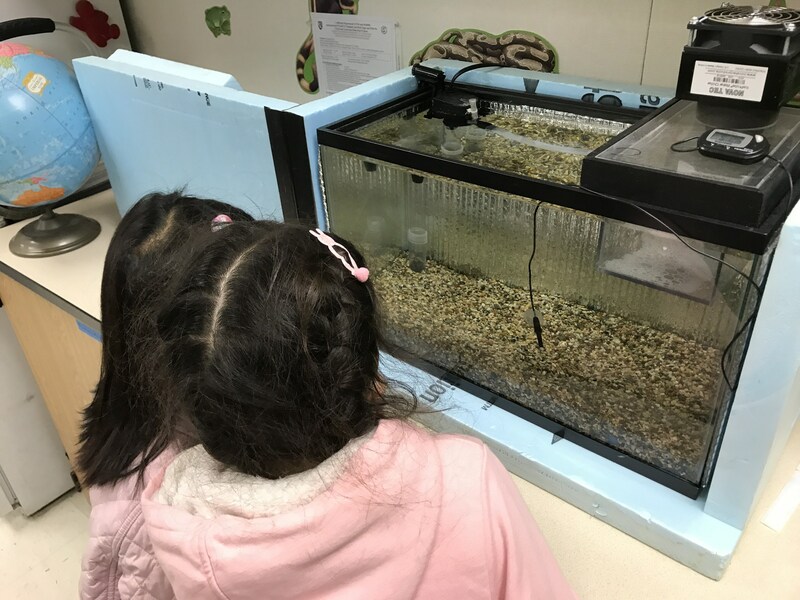 Our trout are growing quickly and are ready to be released. 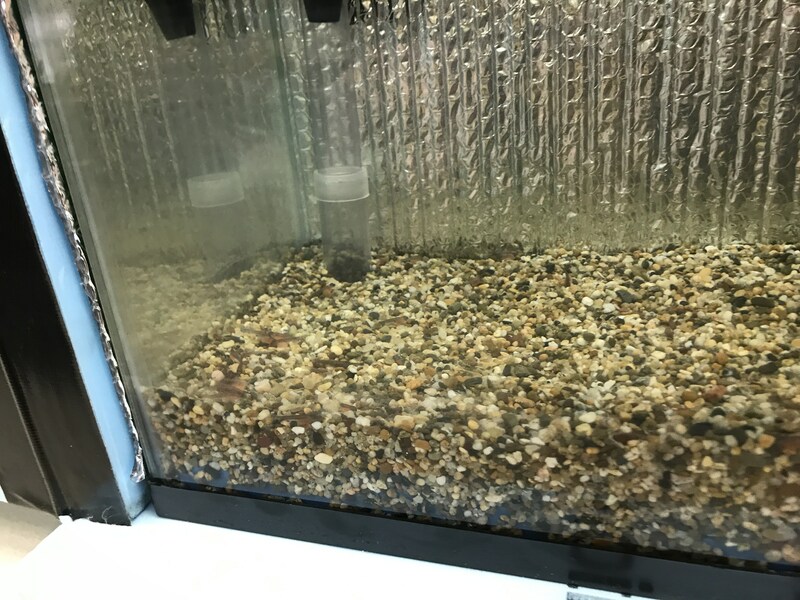 Once they start needing food they have to be put in an environment in which they can find their own food. 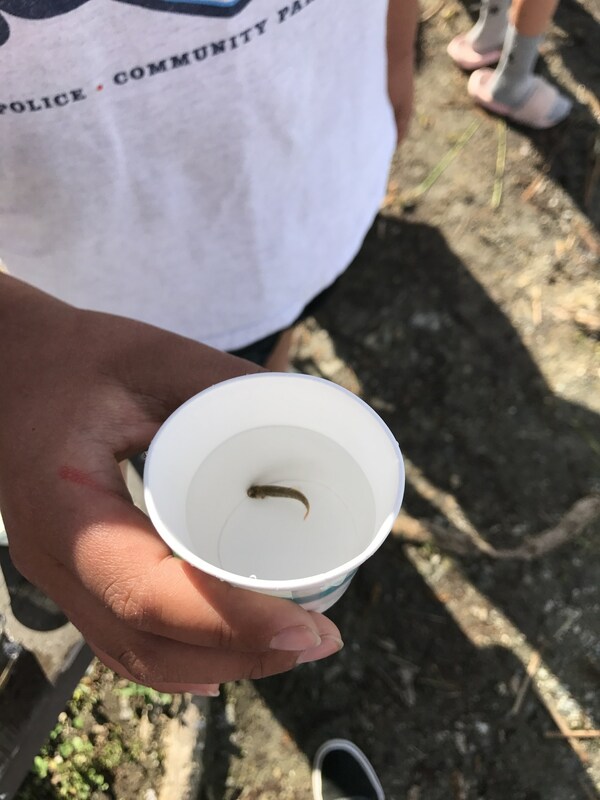 Most of the trout have reached this stage called Fry, so I have planned to release them into the Shadow Cliffs lake, with my legal permit. 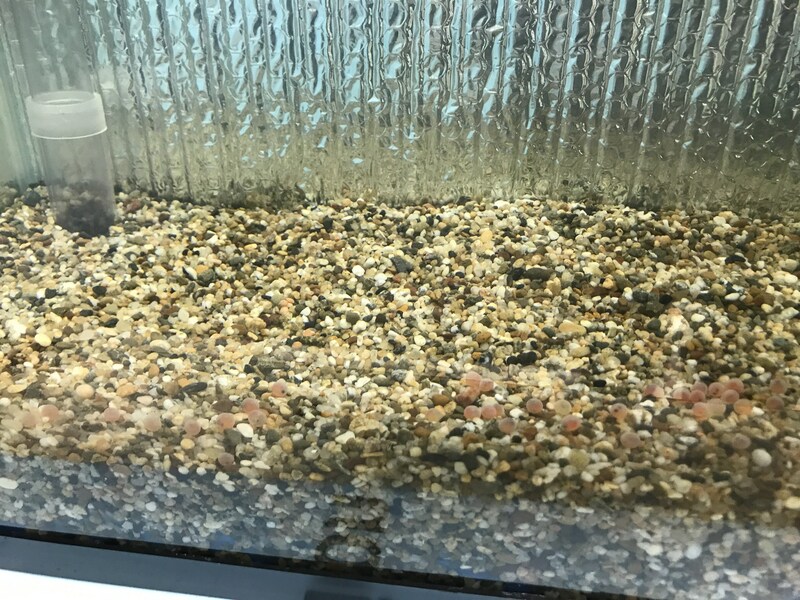 to release the trout please email her directly.